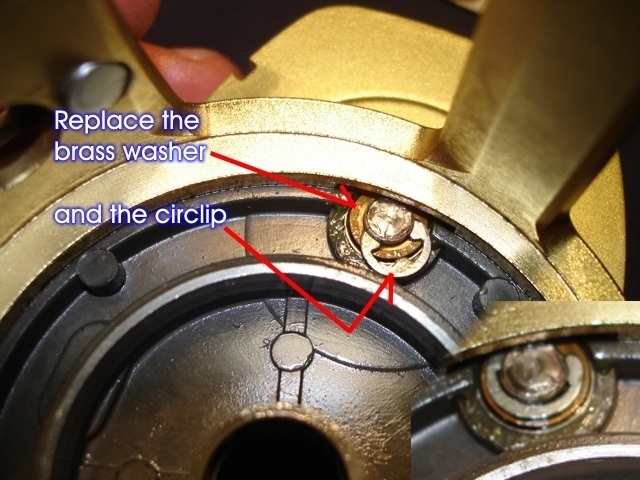 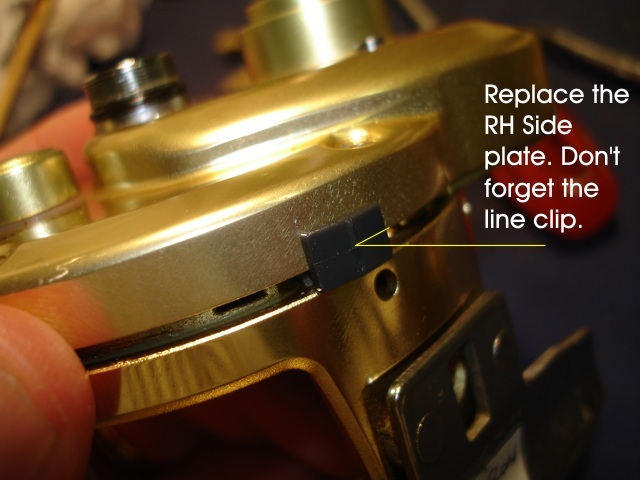 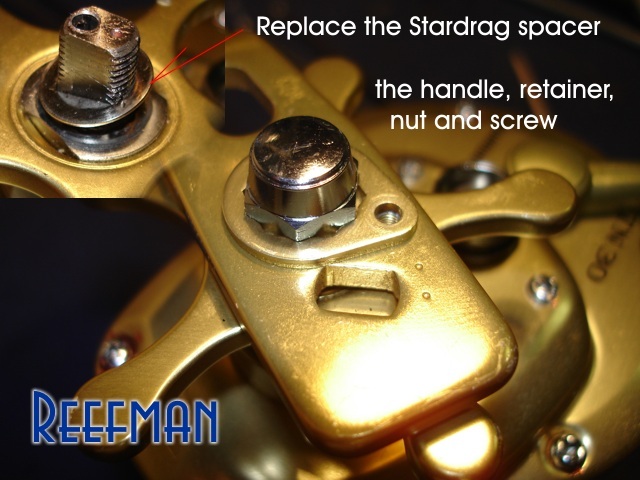 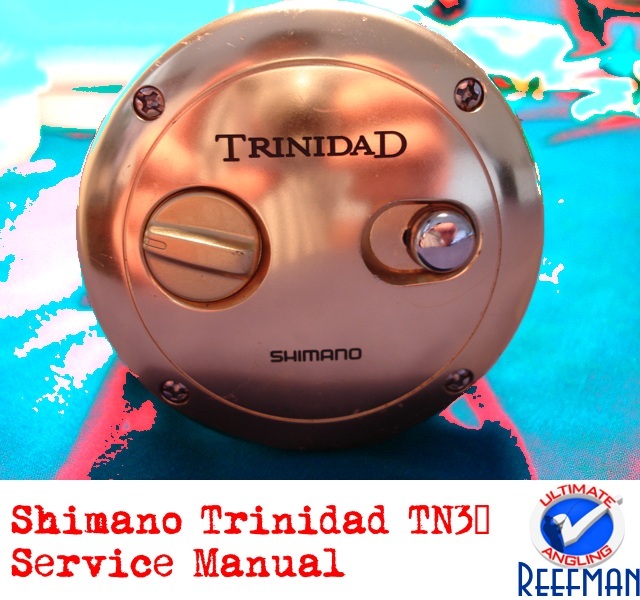 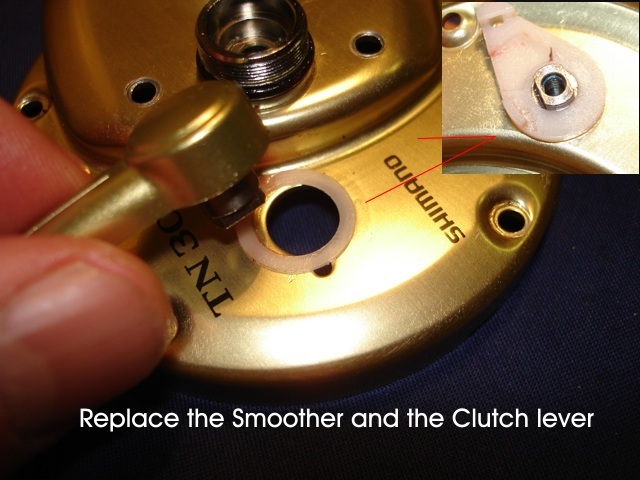 Here follows a comprehensive Photo tutorial on the Shimano Trinidad 30 Service and Maintenance. 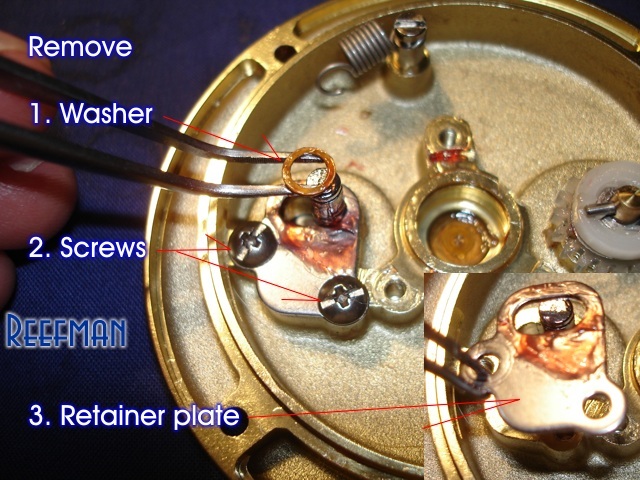 That finishes the disassembly. 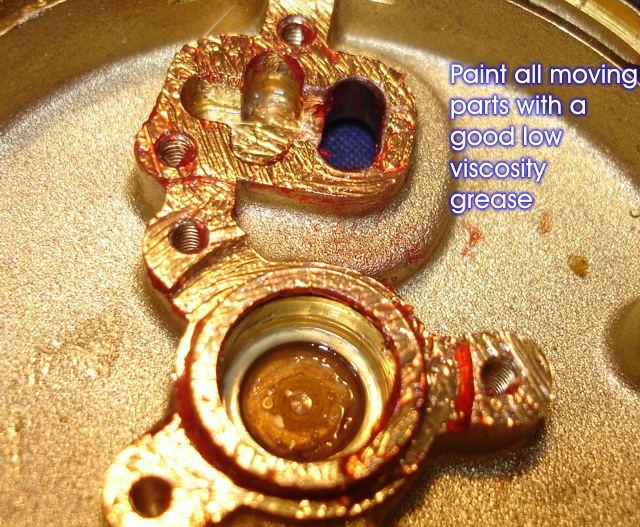 All parts should now be placed in a bath of Benzine, soaked for 10 minutes and scrubbed clean with a Toothbrush. 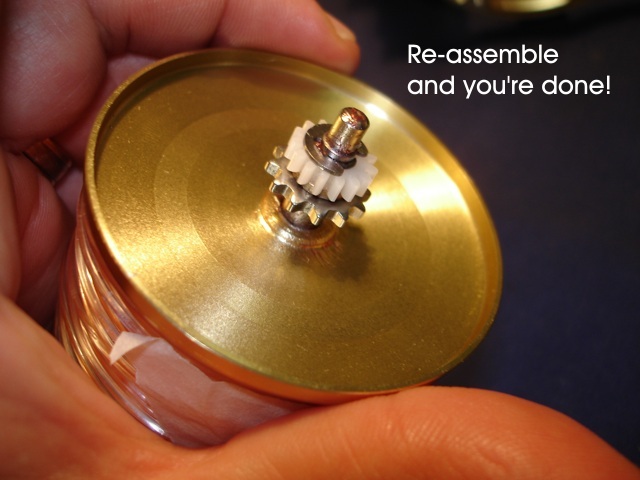 Dry thoroughly, and begin with re-assembly. 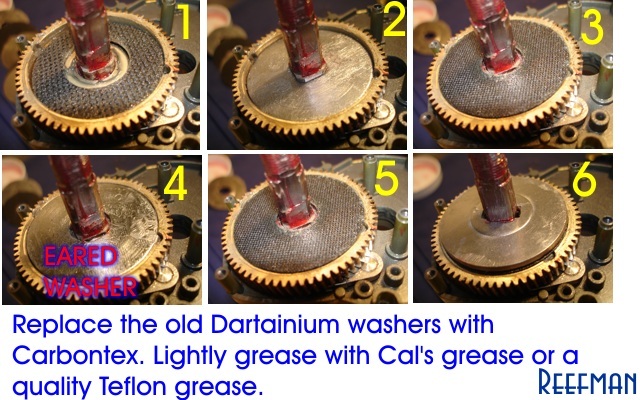 All moving parts should be liberally greased with a good quality low viscosity grease like Kingfisher, Daiwa or Surecatch grease. 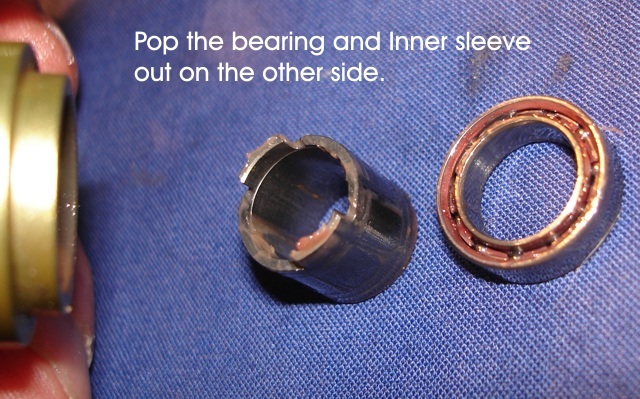 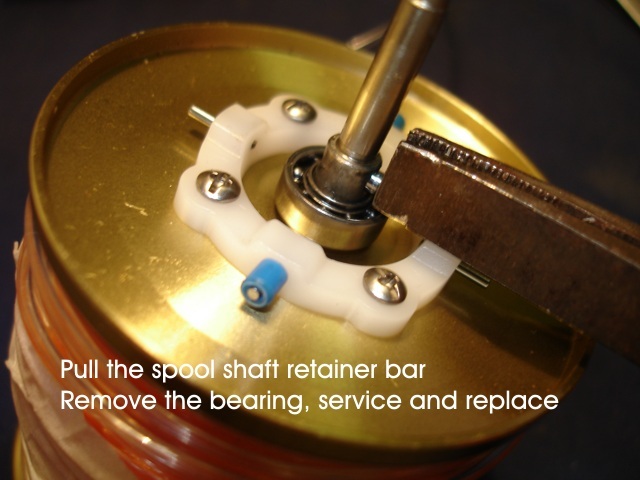 All bearings should be cleaned and lubricated with a good quality oil. 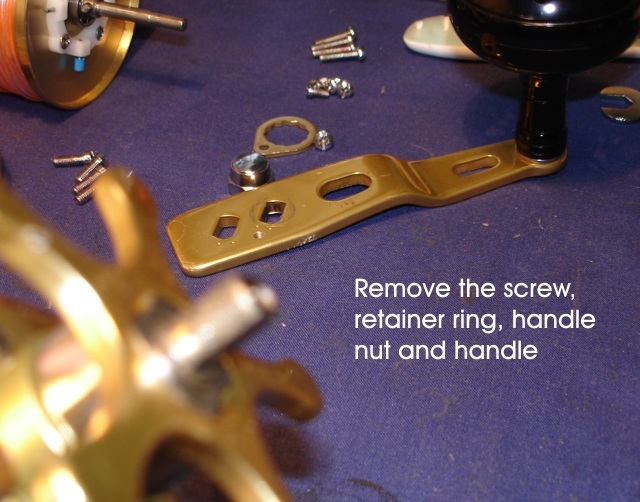 Inspect all parts fro damage and wear and replace if necessary. 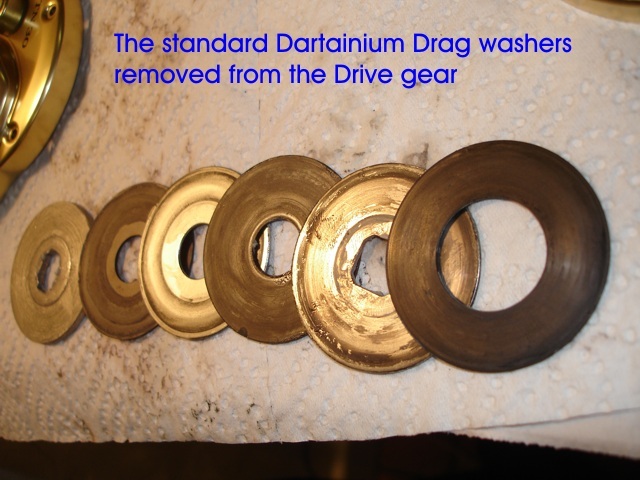 It is recommended to replace the standard Dartanium Drag washers with Carbontex drag washers. 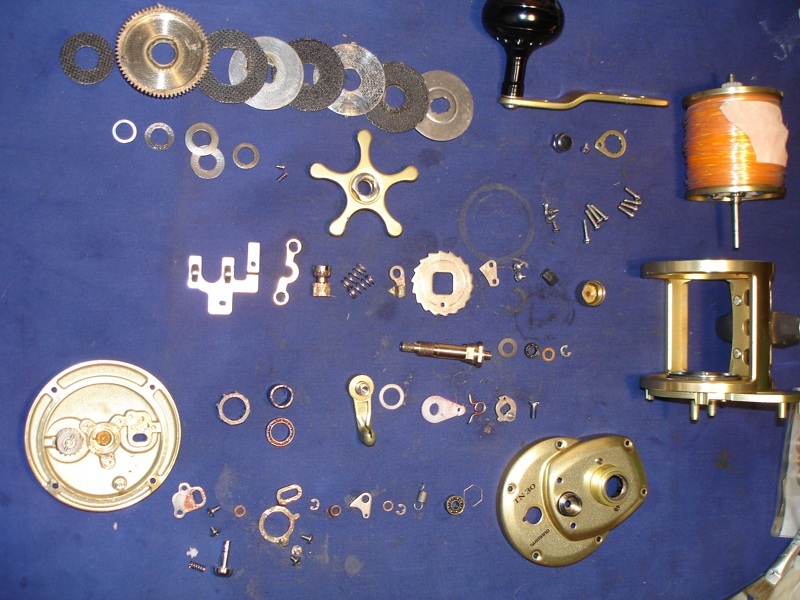 Now let's put it all back together! 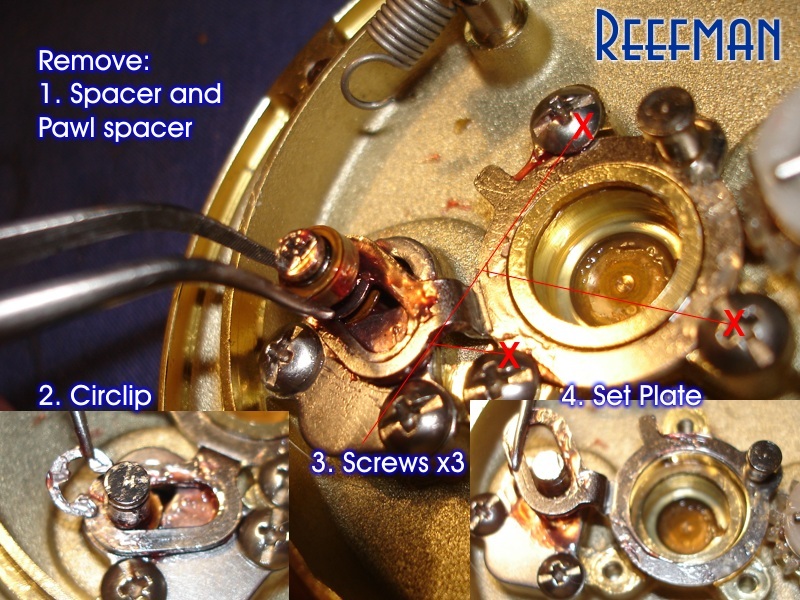 What are you saying Buddy "You hope it helps Somenone"
if they lose there way putting a new reel together. 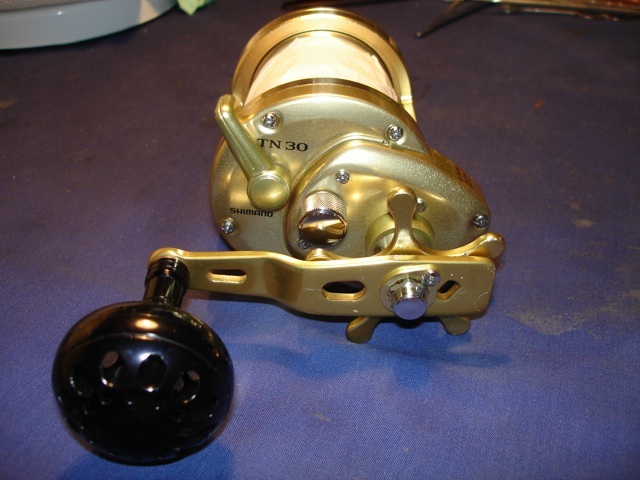 A wise man once told me life is to short for ugly girls and cheap fishing tackle! 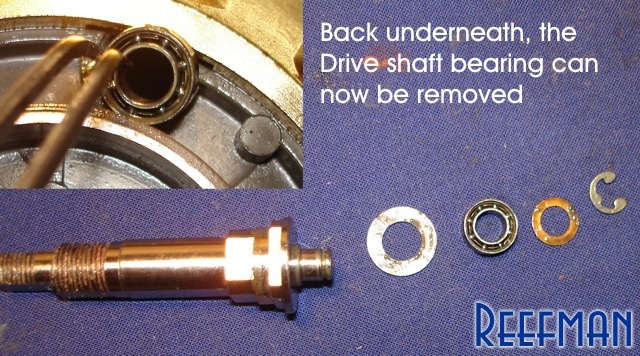 Thanks Action... 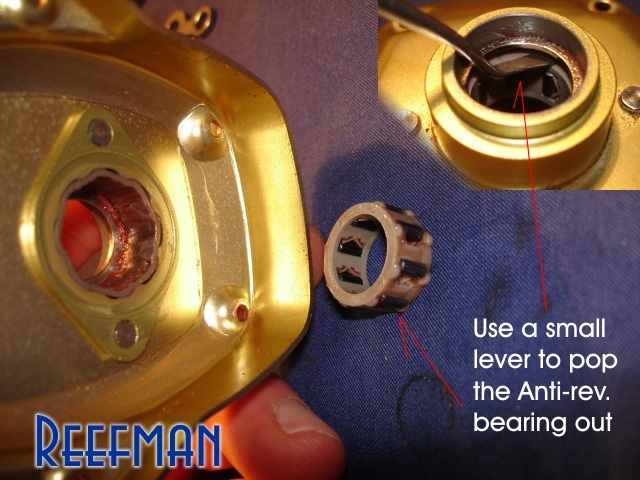 I am a frim believer that those Centrifugal brake blocks serve a very good purpose... much technology has gone into the design of them. 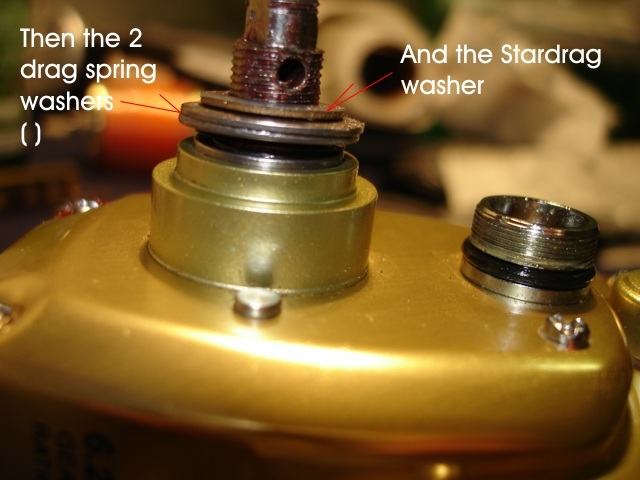 The Trinidad has 4 brake blocks, I have removed 2. 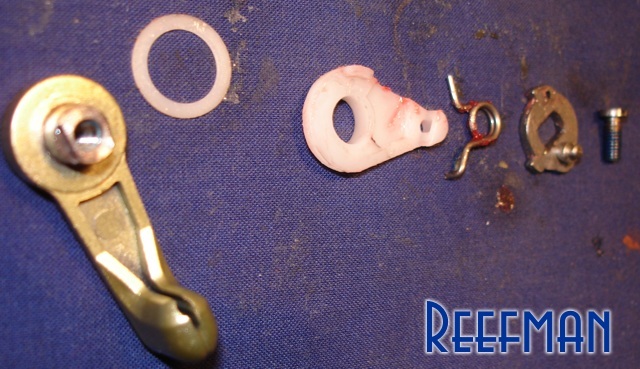 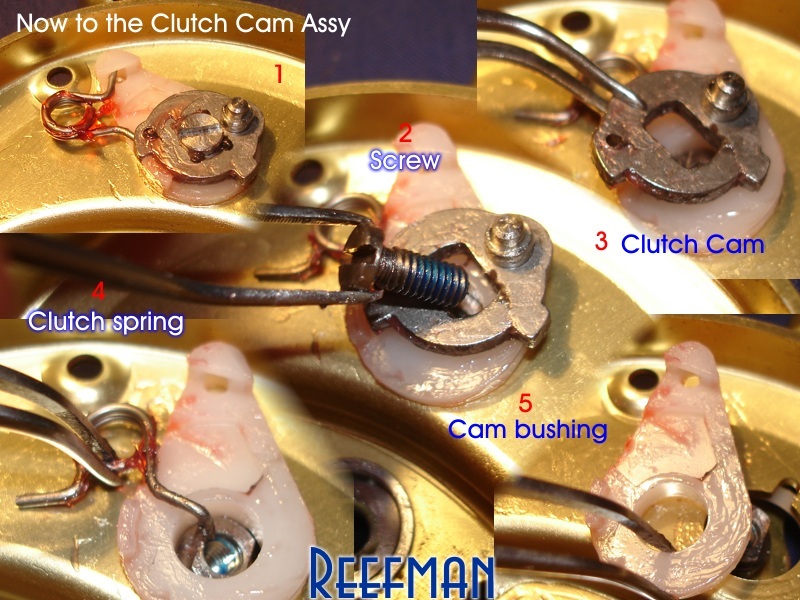 It's a different kettle of fish if you're fishing a few times a month, sure then you're comfortable with removing them - but for a 2 or 3 times a year fisherman like me (and all the inland guys), those brake blocks are a definite confidence booster in the Cast control department! 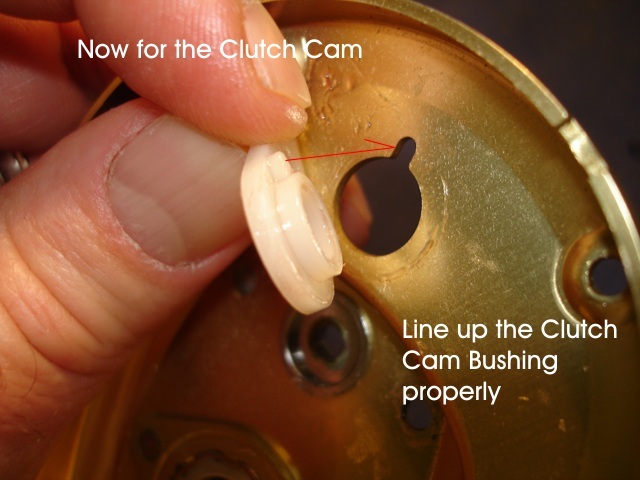 They are also a big help when casting at night to get a smooth shot out there without a huge bunch. 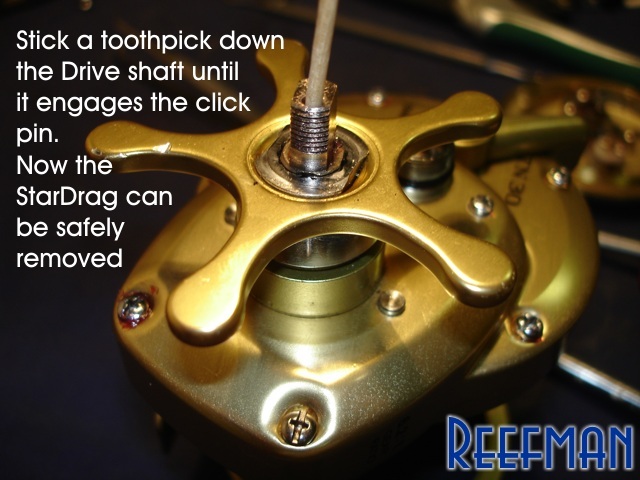 Just helps in the control. 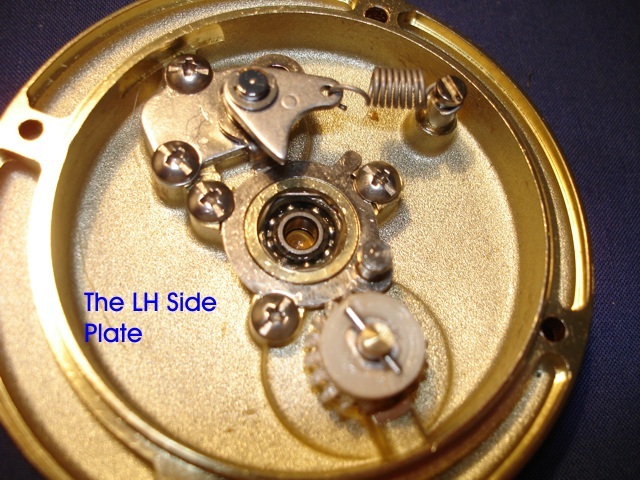 Interesting that no-one ever comments about the dial on the side plate of the Trini... think because no-one knows what it's really used for... more on this coming soon! 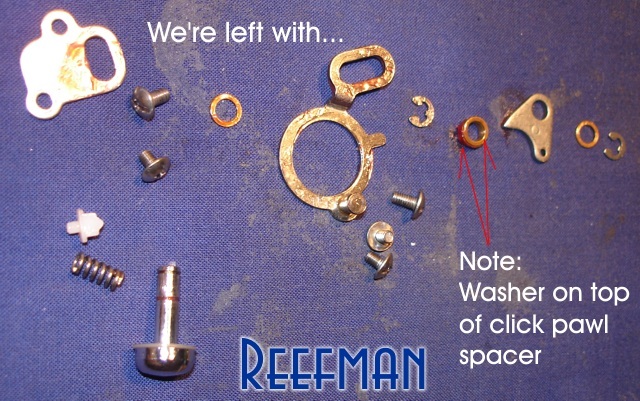 Great Stuff Reefman! 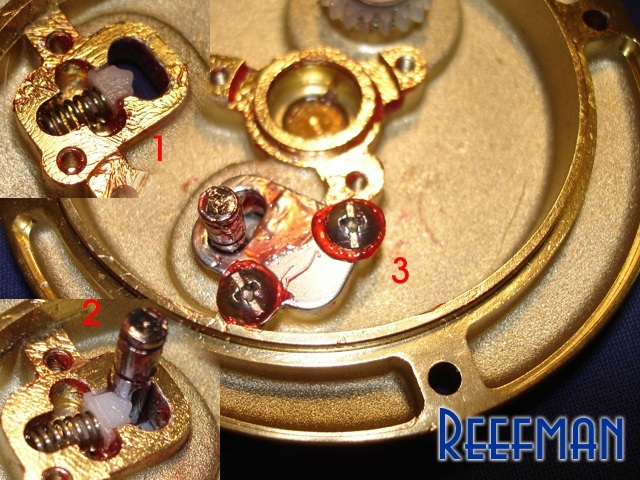 I have one of these reels and always wanted to service it myself but dreaded the "one extra bolt n nut" after a reassembly. 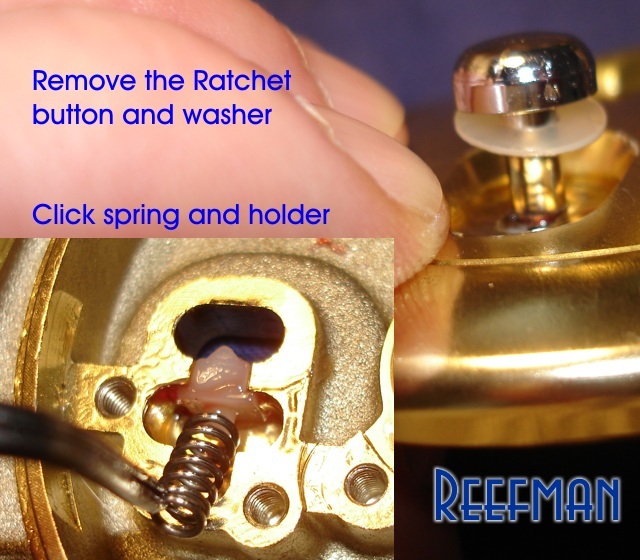 Now I can go ahead with confidence with the pic by pic tutorials. 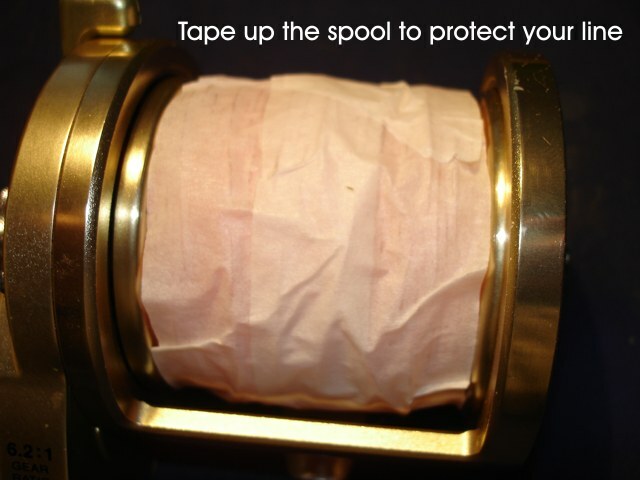 Keep it up . 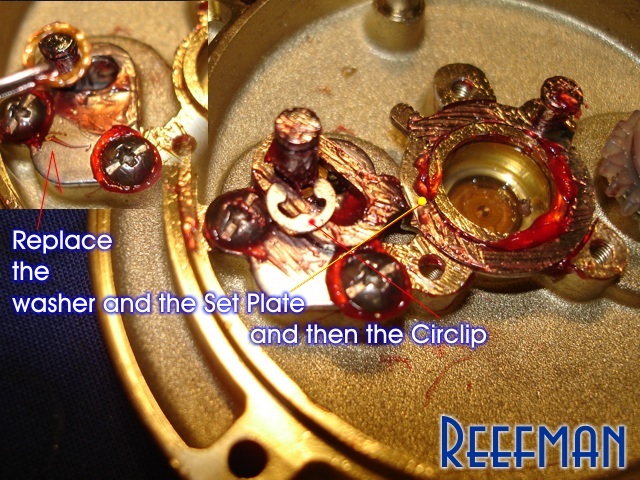 Reefz are you talking about the Turning thing on the rhs sideplate? 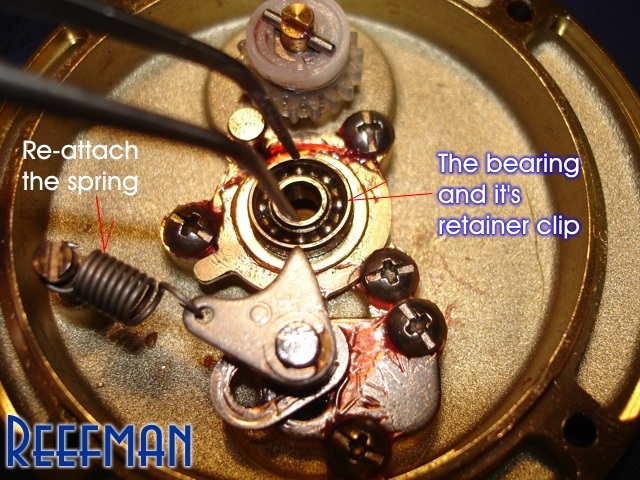 I cut the white plastic out on the inside of mine to stop the 2 joining as i feel that it gets jammed after continues use...you also like me, i have added the spring in aswel on all my trini;s to reinforce the dog gear, it is amazing how such a small spring can make such a big difference! 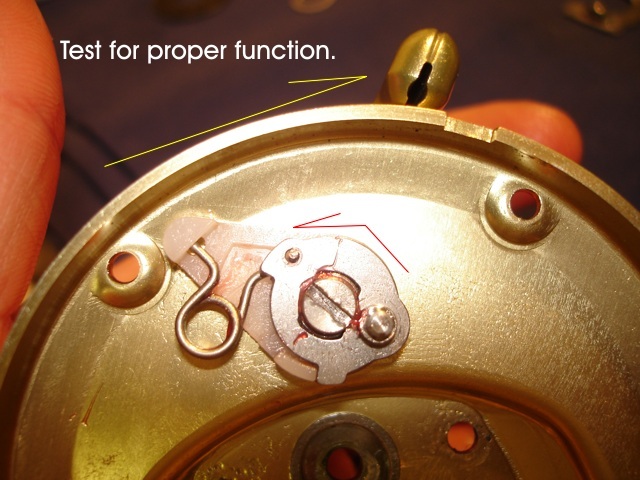 It's called a Tension Dial. 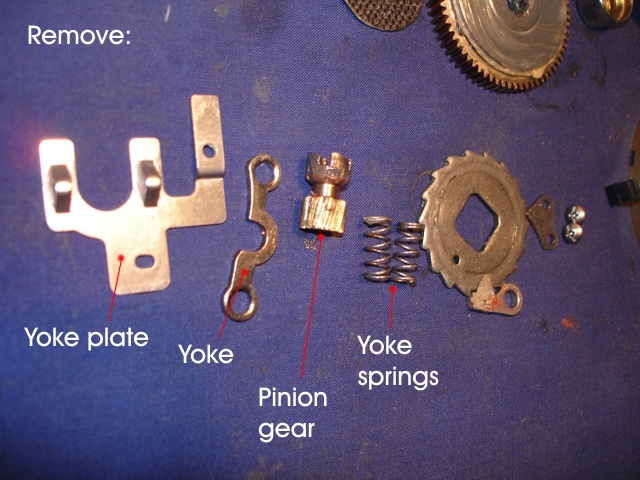 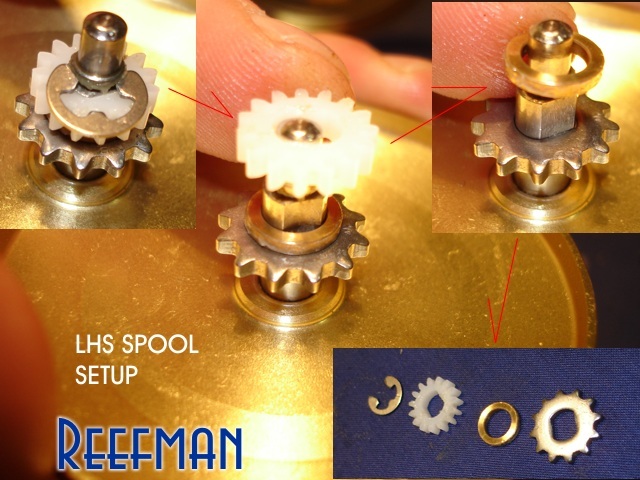 It's function is this... it is attached to a gear on the Inside of the plate that contacts the Spool Ratchet gear permanently. 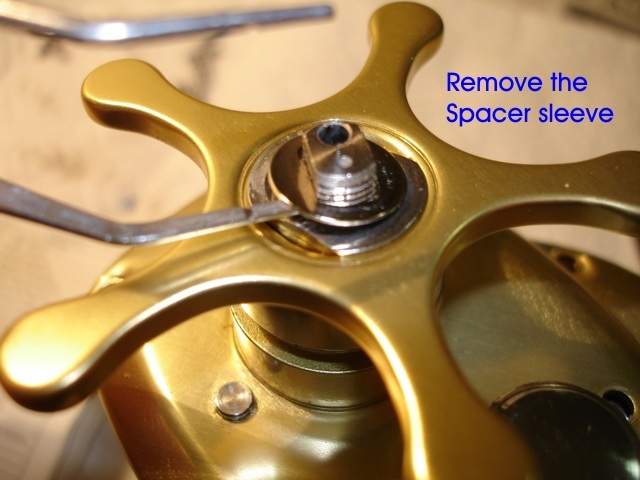 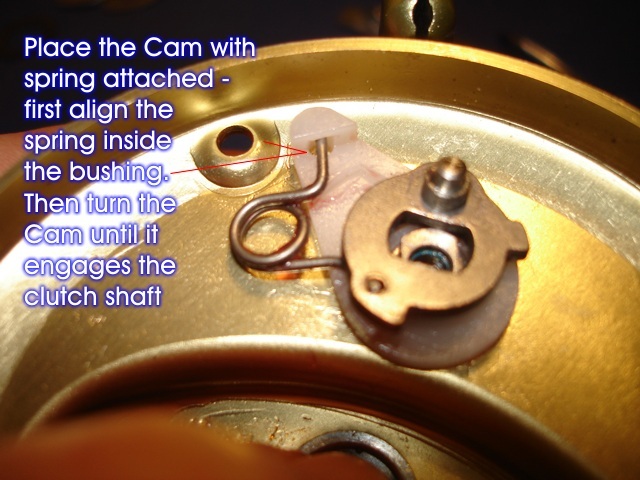 Being extra drag on the spool, even if there is no tension on it, will affect the spin of the spool. 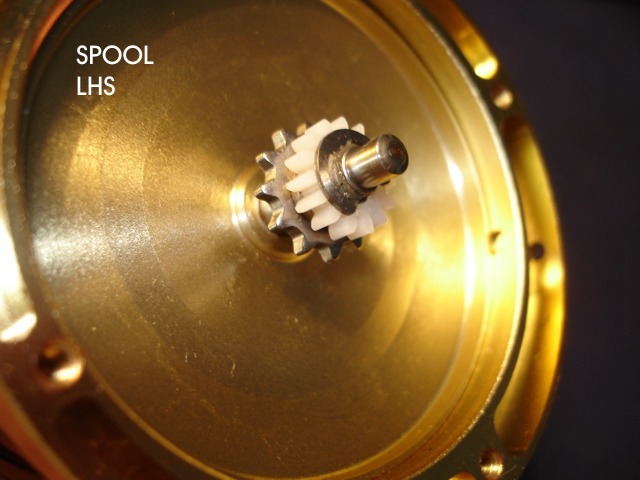 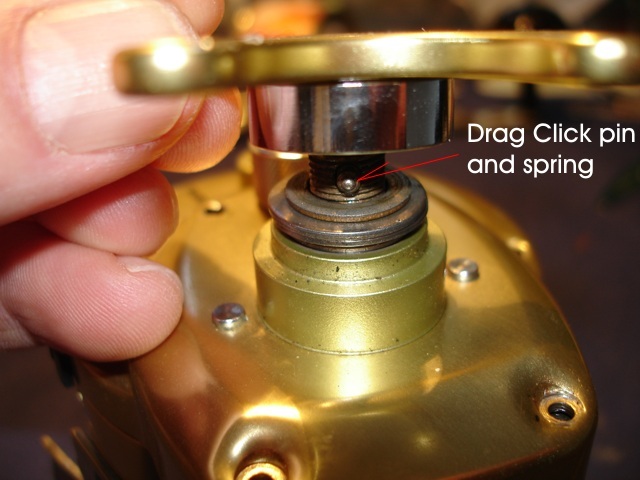 In boating circles, while trolling, which was what the Trinidad was designed for, the reel will be left in free spool with the Ratchet button in the on position. 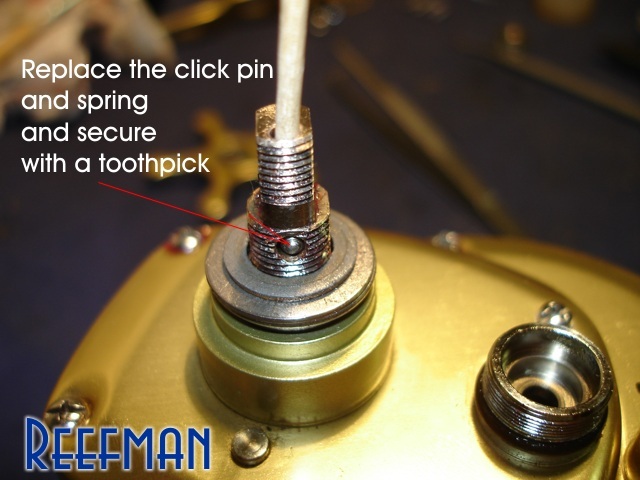 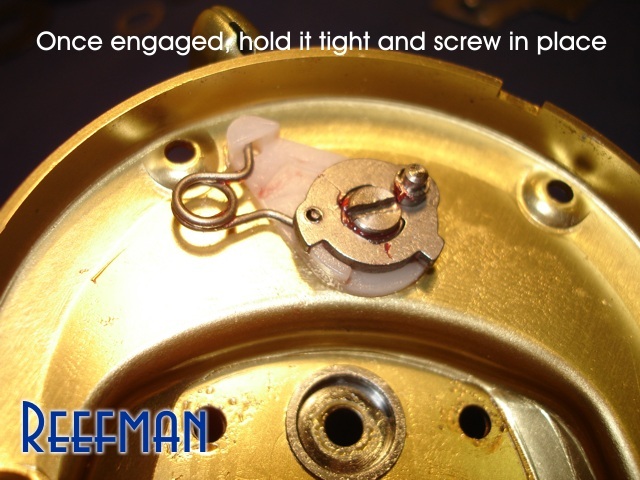 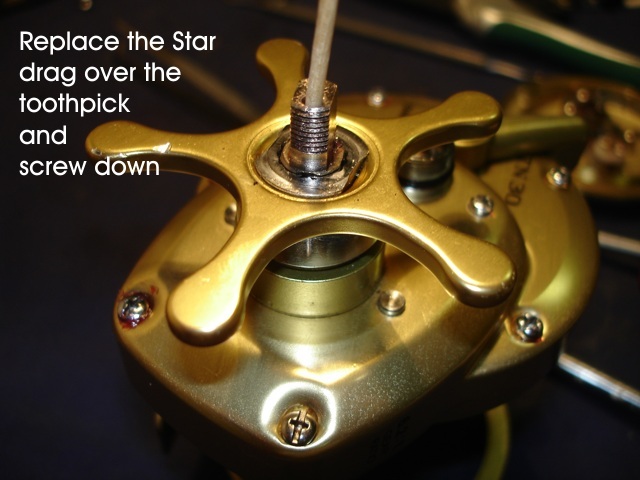 This causes the little gear to engage the bigger Tension dial gear, which can then be adjusted for tension, much like Rock and Surf anglers use the Drag of the reel - except this only works in free spool with the Ratchet on. 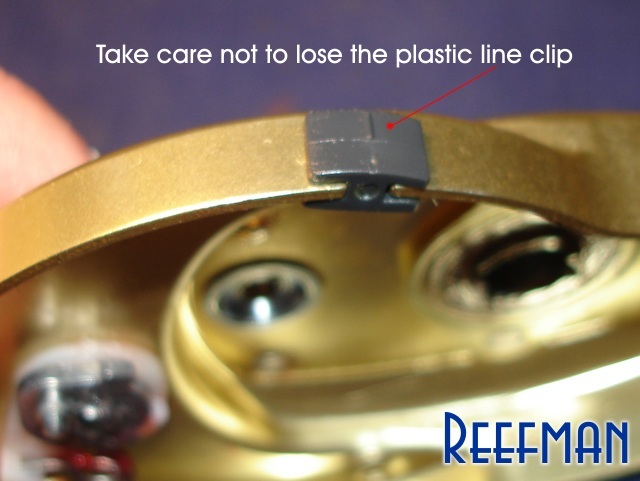 For pure Rock and surf purposes and casting, it is a hinderance and should be removed from your reel. 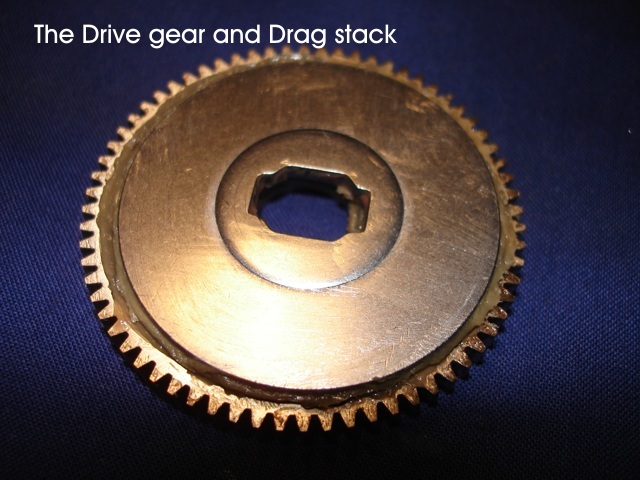 Here is that gear and a close up. 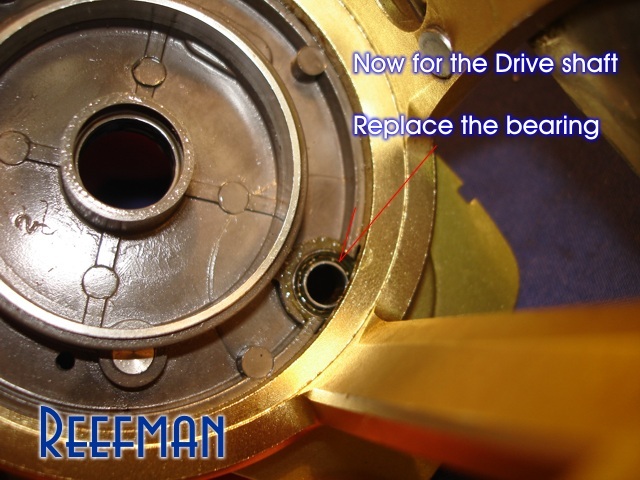 So what I did with mine, was to chop it off! 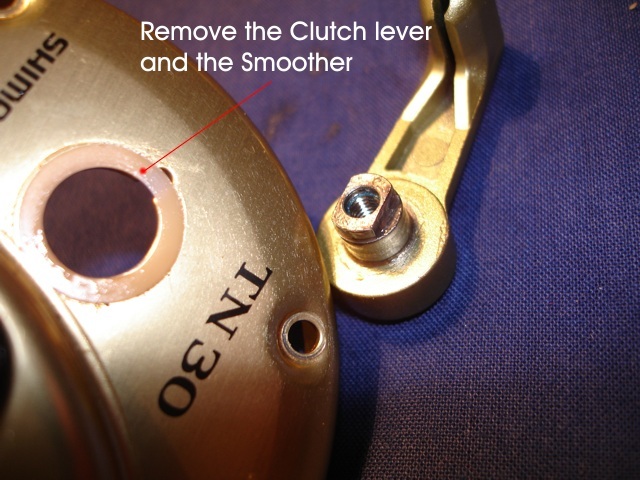 It serves no purpose for a Rock and Surf angler, rather it will affect the cast, albeit by a small percentage, but it's extra drag that you don't need on the spool. 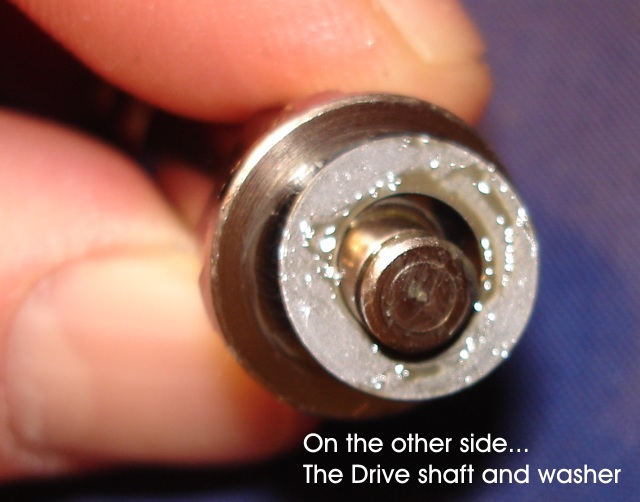 Ya one day when I'm big and brave! 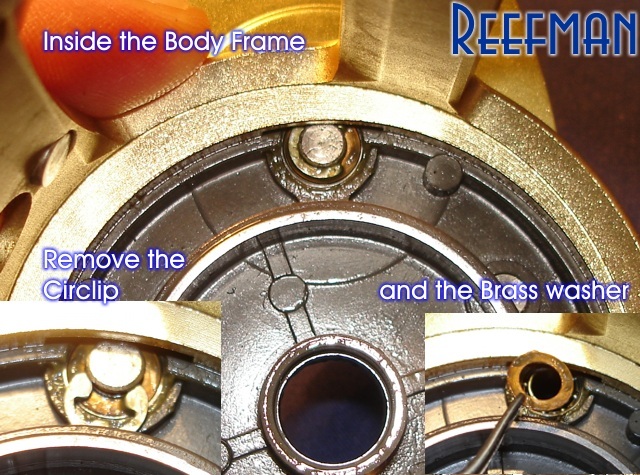 These reel tutorials are very good and still as useful as the day you first posted them. 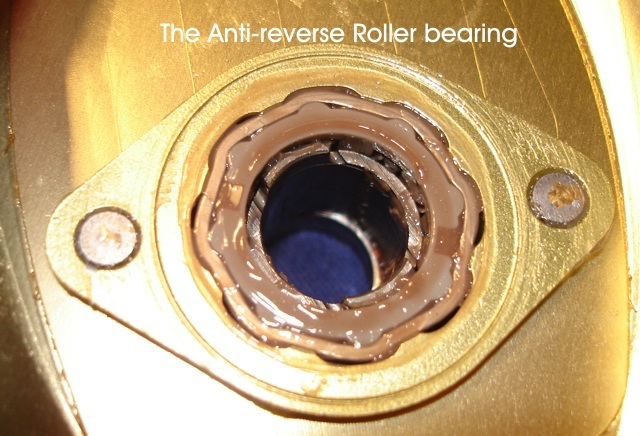 So thank you. 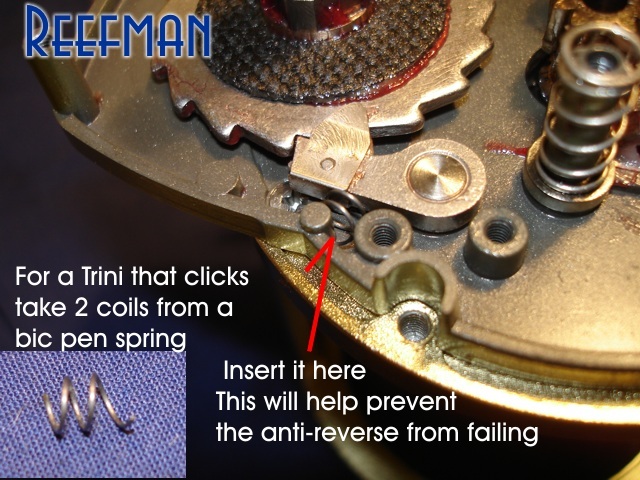 Recently bought a Shimano Trinidad 20 and noticed that the anti reverse pawl is not engaging also the anti reverse bearing needs replacing. 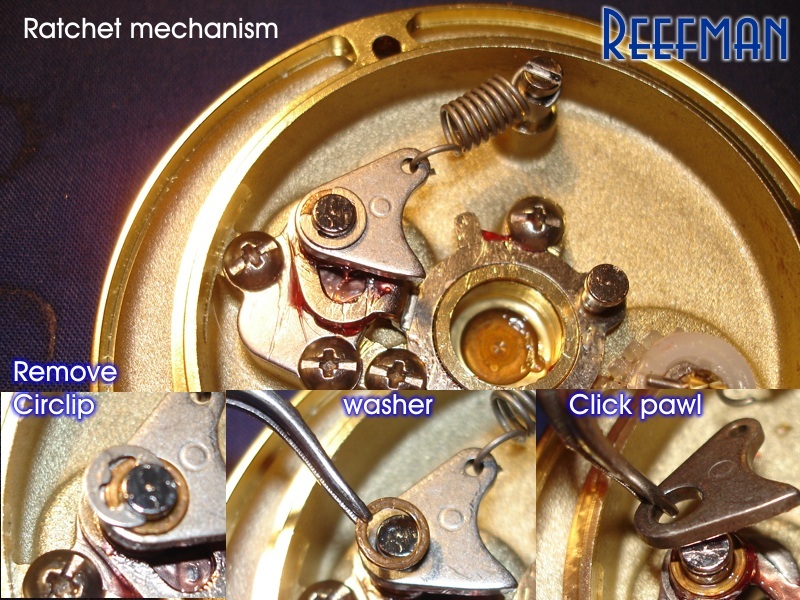 Will stick in a spring, the eared anti reverse pawl seems fine when the reel gets taken apart it seems to stop grafting once all is back together again! 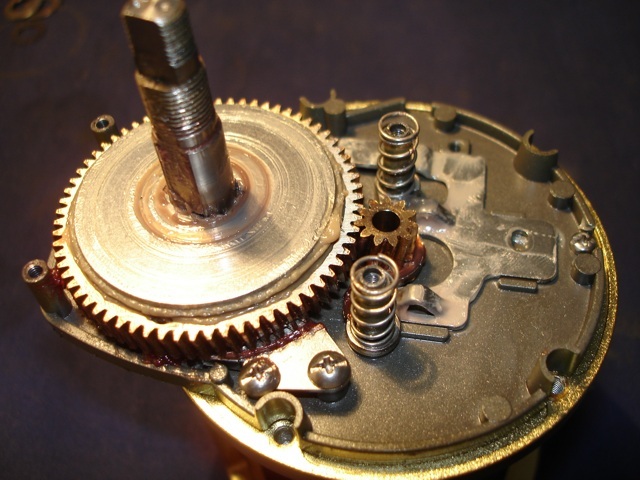 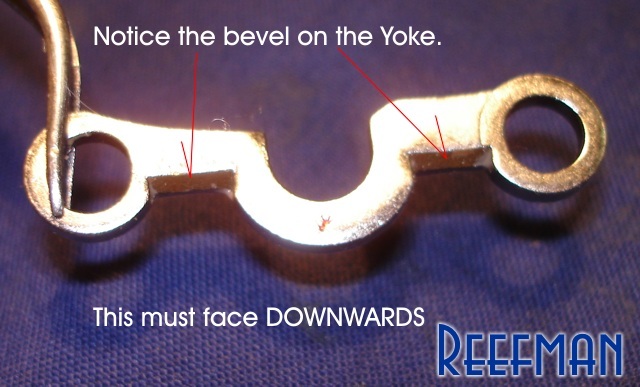 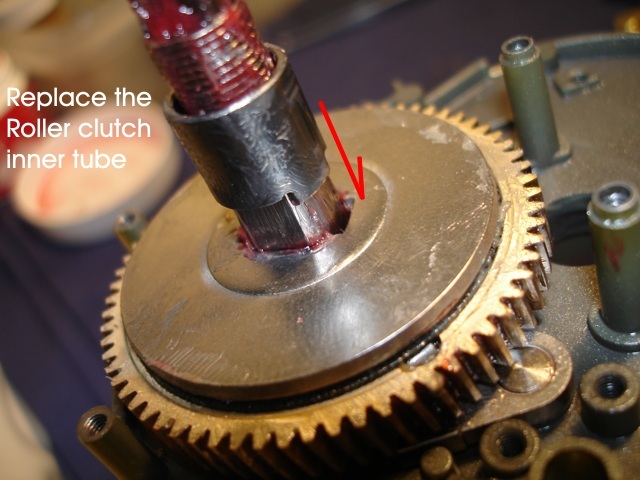 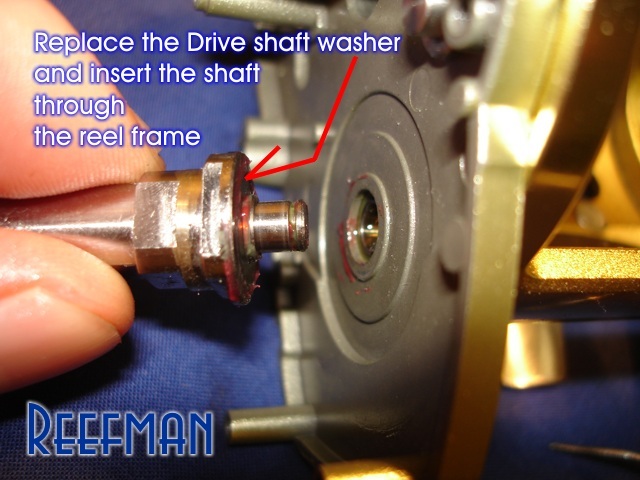 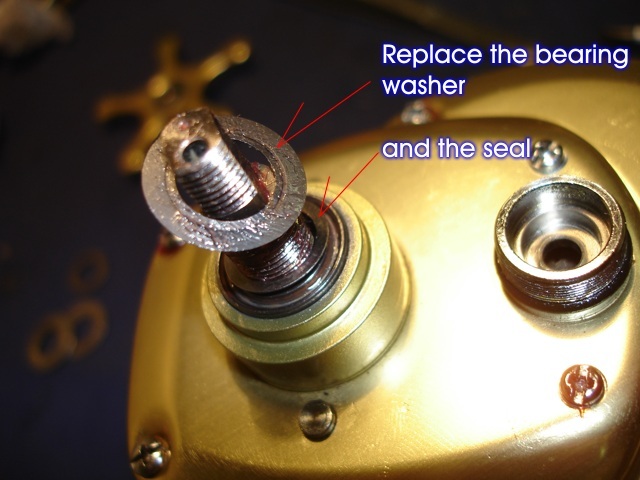 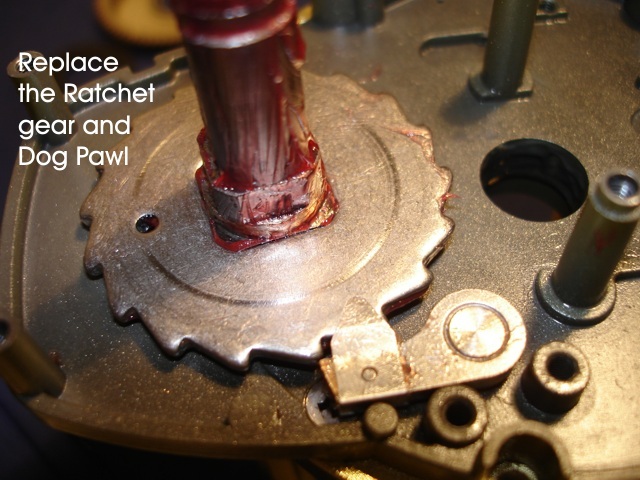 Make sure the Anti-reverse ratchet gear is not upside down.Then, the cover that screws over the Pawl might be wrong way around, preventing the pawl from moving? 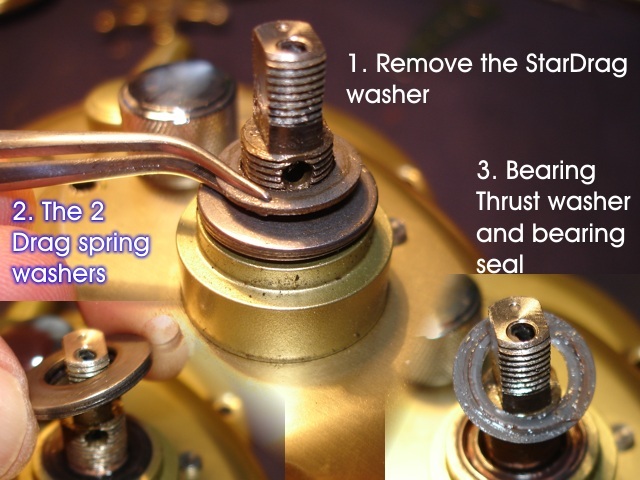 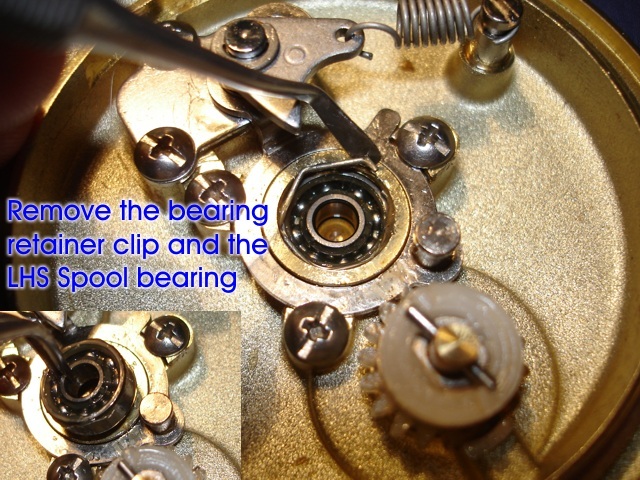 Thanks, two valid pointers- will make sure to check when I fit the new anti reverse bearing and two turn spring. 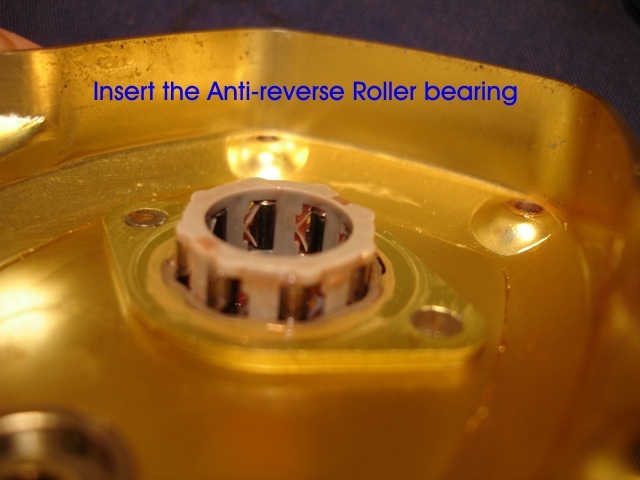 Was having a hassle with the anti reverse system and have just finished putting it all together with a new anti reverse bearing. 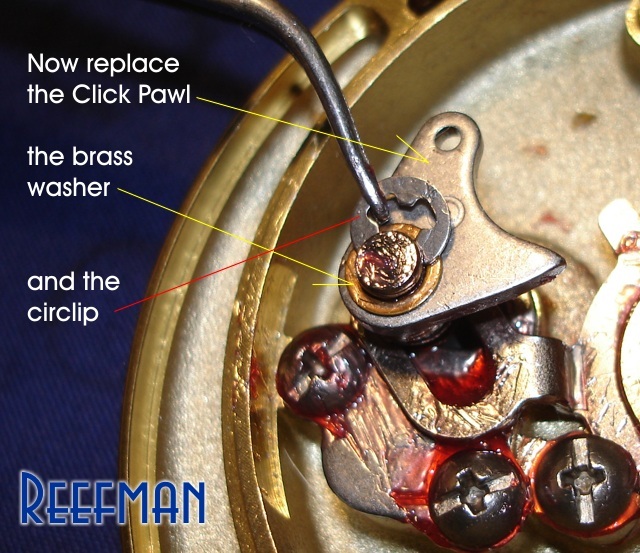 One problem I couldn't comprehend was the anti reverse pawl not engaging when I put the reel back together, it's a new one too. 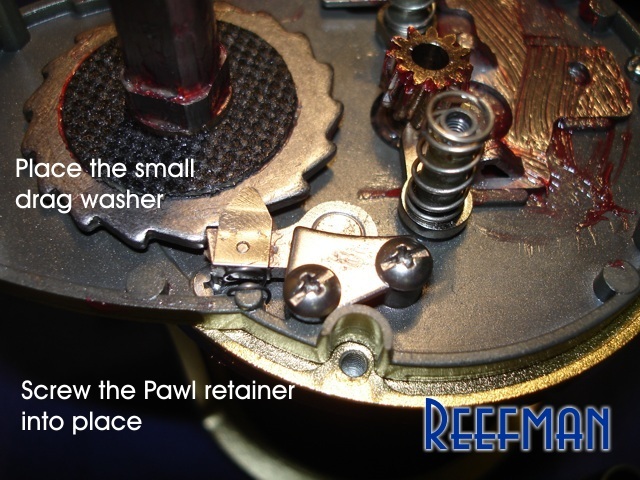 I think the problem stems from the pawl retainer being put back incorrectly. 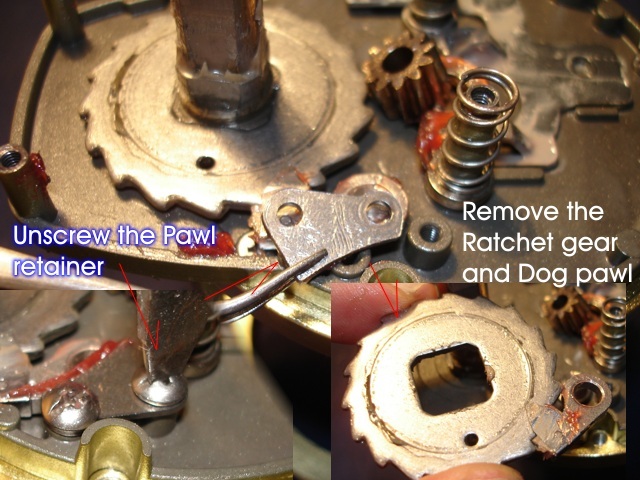 Then the main gear pushes on the pawl retainer insodoing preventing the dog from barking/ functioning. 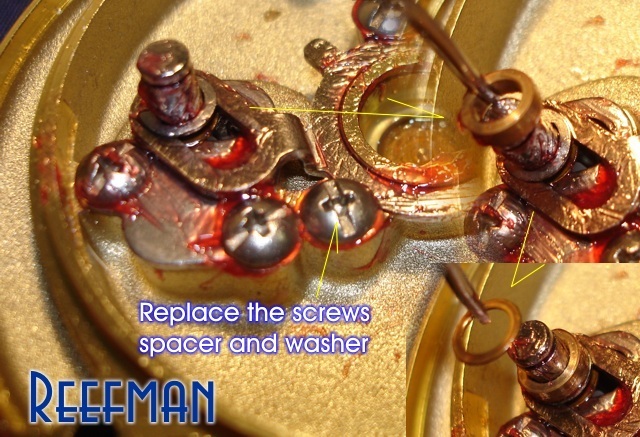 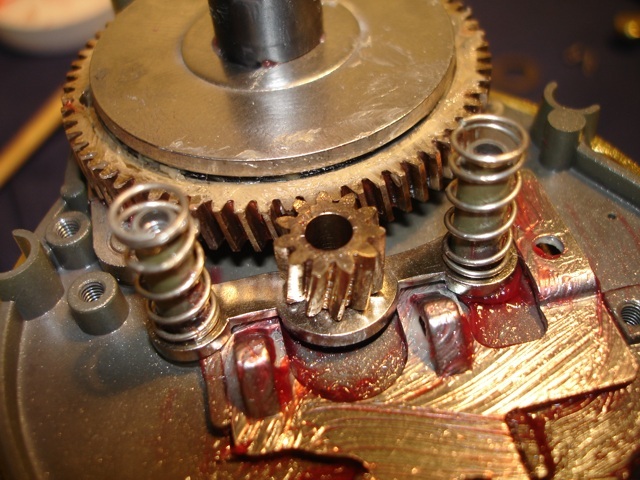 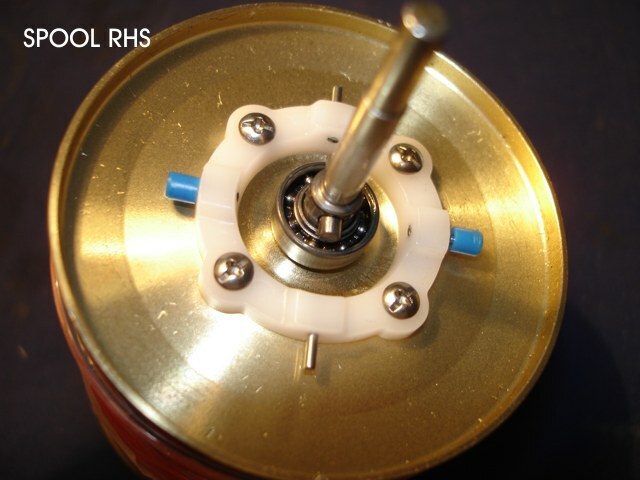 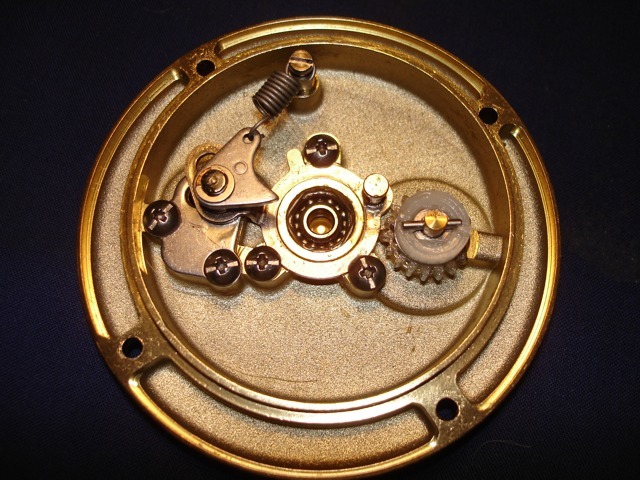 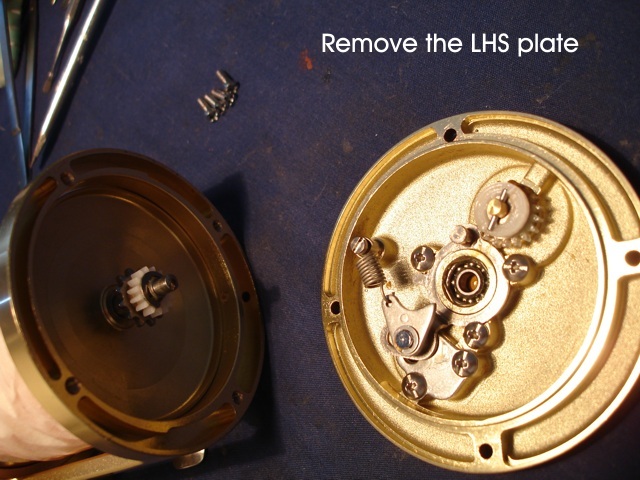 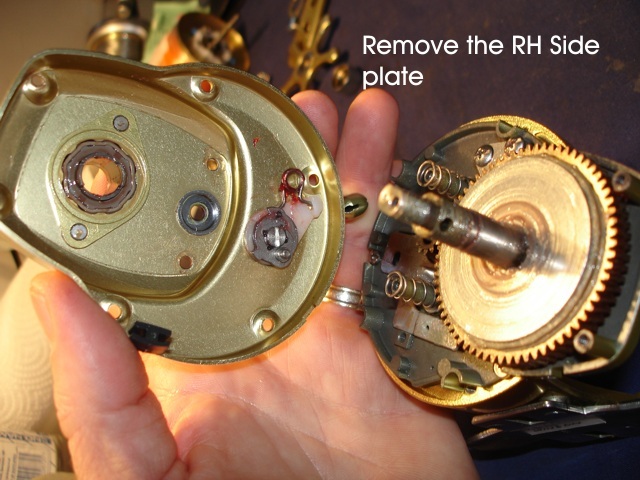 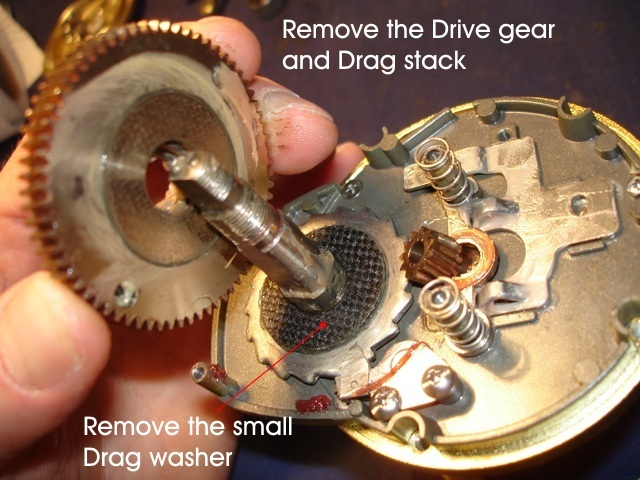 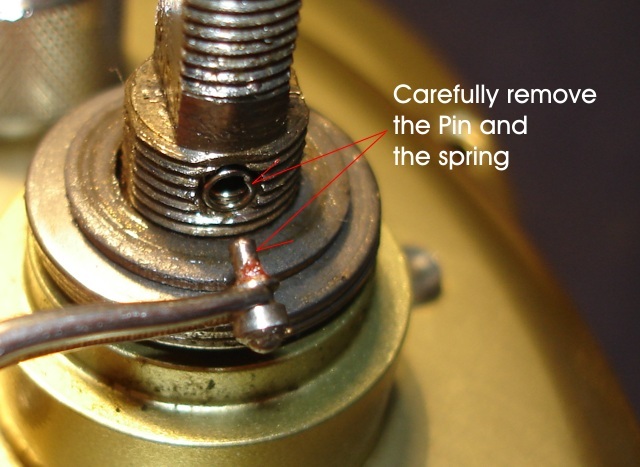 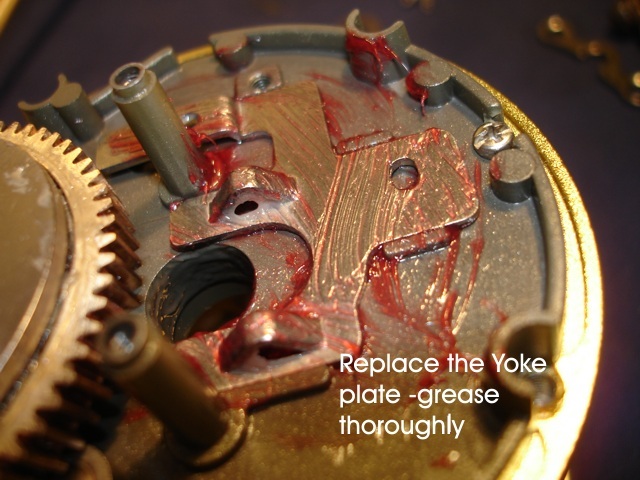 Have a good look at your photo's- the first one, during dismantling shows the sharp end/point of the retainer pointing inwards towards the "centre" of the reel and then during reassembly the pawl is replaced with a different orientation and this orientation can interfere with the main gear resulting in a failure of the mechanism. 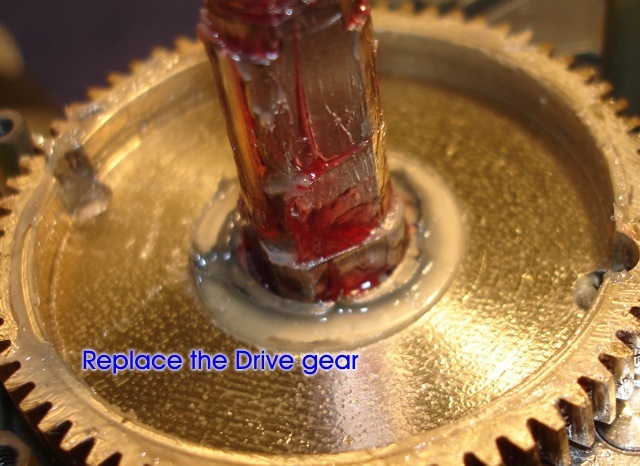 I could be wrong but think the correct orientation keeps the retainer well out of the main gears way.